Question: What will happen to a steaming hot soda can when placed in ice water? Hypothesis: When a steaming hot soda can is placed in ice water we think it will immediately be crushed because of the change of air pressure from hot to cold. 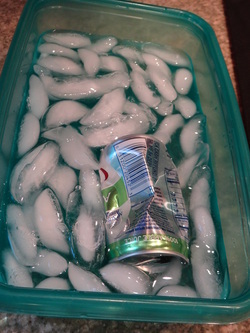 1: Keep fingers away from the sharp soda can. 2: Don't touch hot plate or stove. 3: Don't place fingers in boiling water. 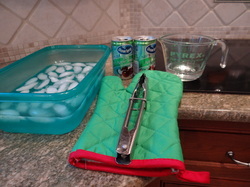 4: Use tongs or an oven mitt to handle steaming soda can. Click here on the two videos to watch us do our experiment. 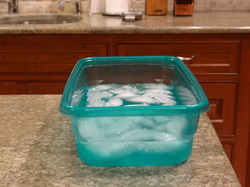 1.Take a shallow tray and put enough ice to cover it's base. 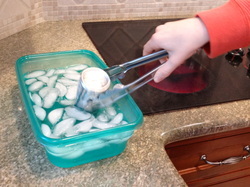 Then pour in water to cover the ice. 3.After that turn the heat off. Ask an adult to pick up the can using tongs, as quickly as possible. place the can upside down in the tray so that the whole thing is under water. 4. Finally after a moment or two, the can will suddenly collapse as if it was crushed by an individual hand. This is the can before our experiment. This is the can after our experiment. Cooling air can change it's pressure and have dramatic effects. Lowering the pressure inside a can leaves it unable to withstand the pressure of the air outside it, so it is crushed as if by magic. This is our boiling hot can. 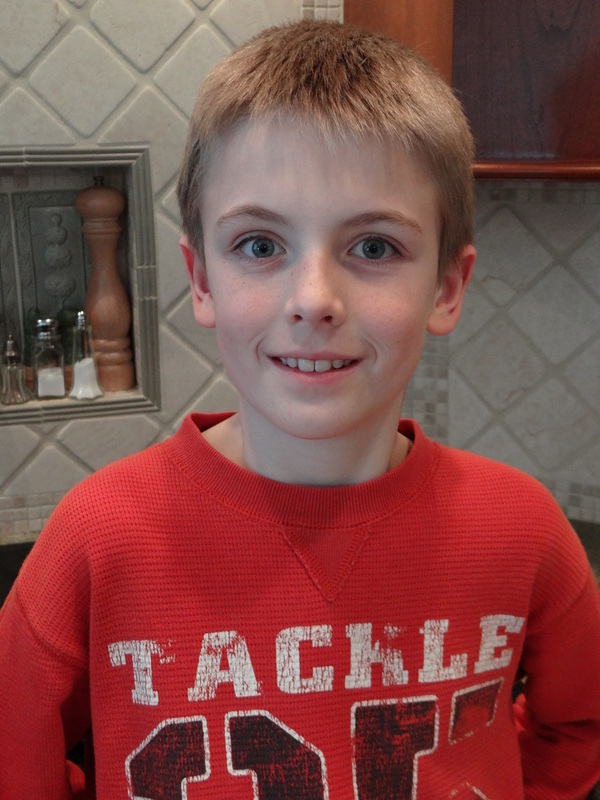 Hello my name is James I'm 10 years old, my teacher is Ms.Debellis, my favorite colors are red and blue, and finally my hobbies include hockey, drawing, and golf. 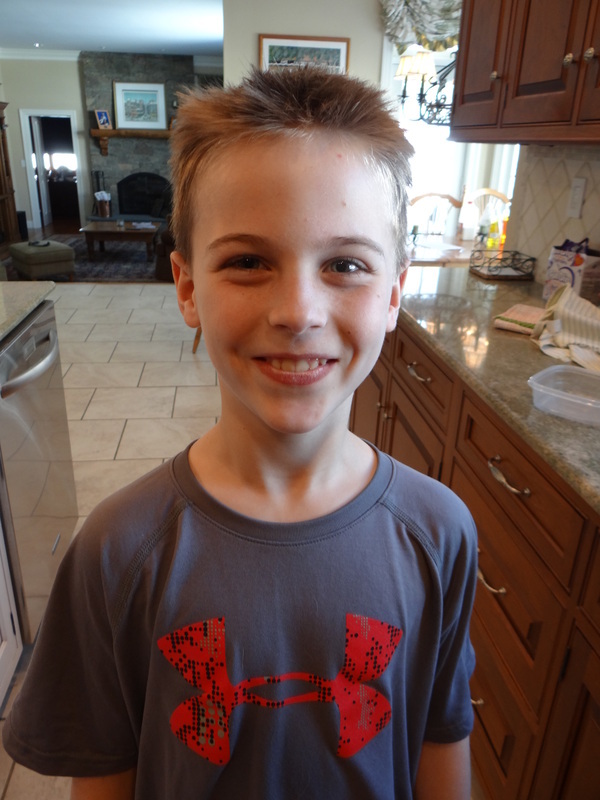 Hello my name is Robert I'm 10 years old, my teacher is Mrs.Colella, my favorite colors are blue and purple, and finally my hobbies include basketball and lacrosse. Robert and I are great friends, we met because we were in the same class. We both enjoy playing basketball and other sports. Robert and I are partners in science night because I needed a partner and after that Robert said yes and thought it would be really cool.